Oliver is now setting up teams to help with the schools work. 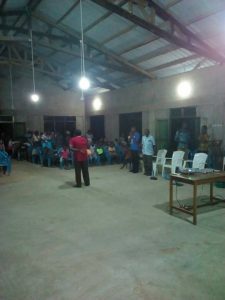 One of the new teams is being led by Rev Gamalial. Here are some of the schools he has recently visited. 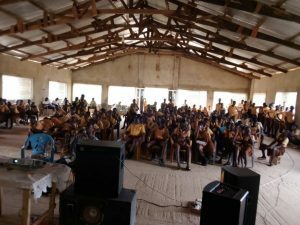 Rev Gamaliel went to a town called Sorkope with the film show outreach for souls. It was very successful. 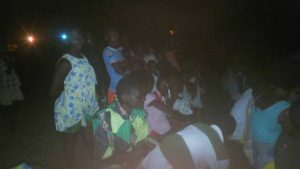 I have Central and Brong Ahafo to set up but I am praying for the right group. 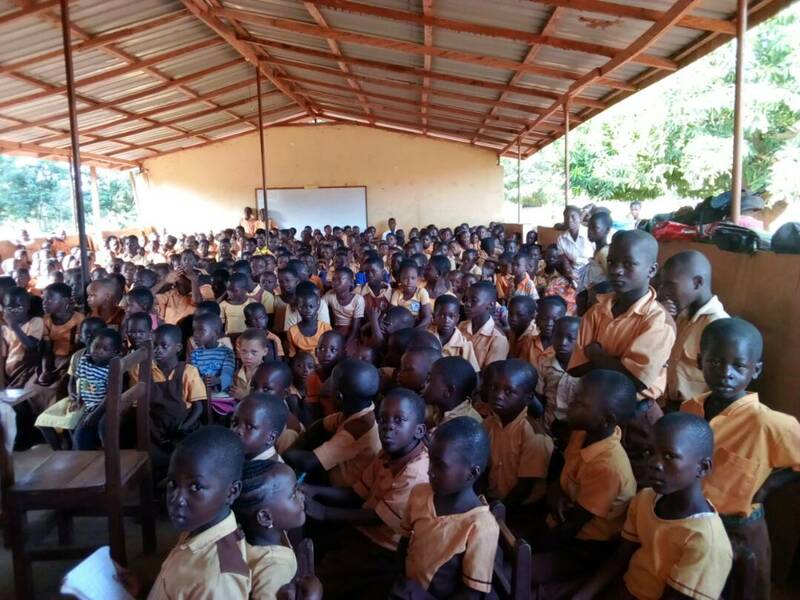 I will also be visiting the Ashanti and Eastern regions to help them again. This is from the Volta region. 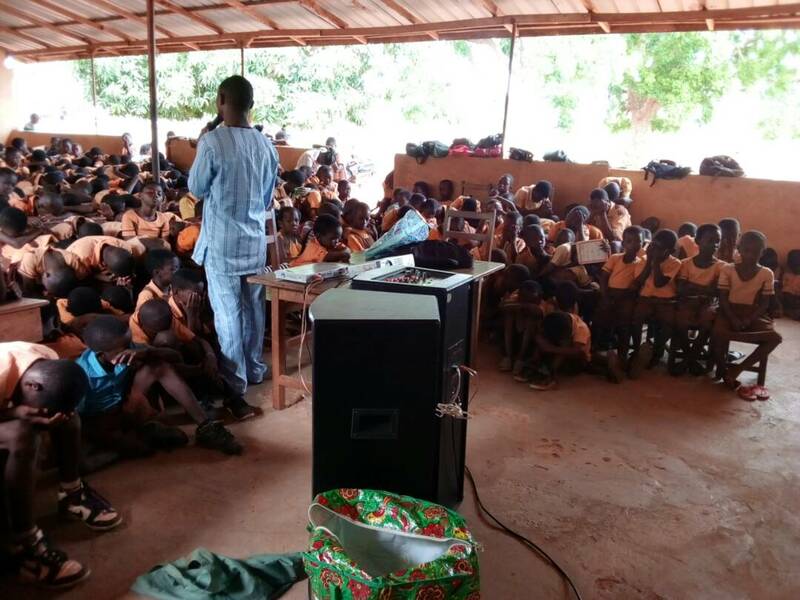 Rev Gamaliel and his team members went to Toje Junior Secondary School and the Upper primary school. 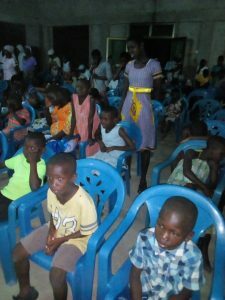 180 children were present to be blessed by the film show. 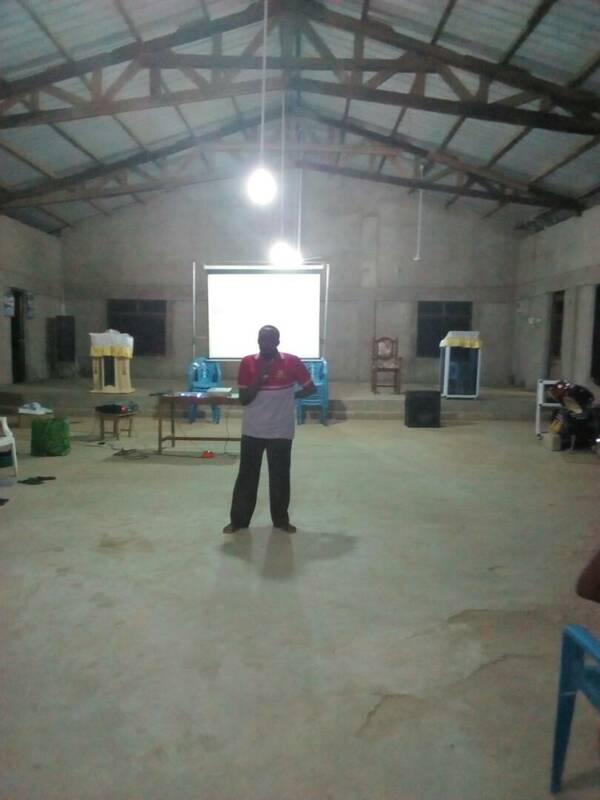 Rev Gamaliel is doing a great job as the new team leader. 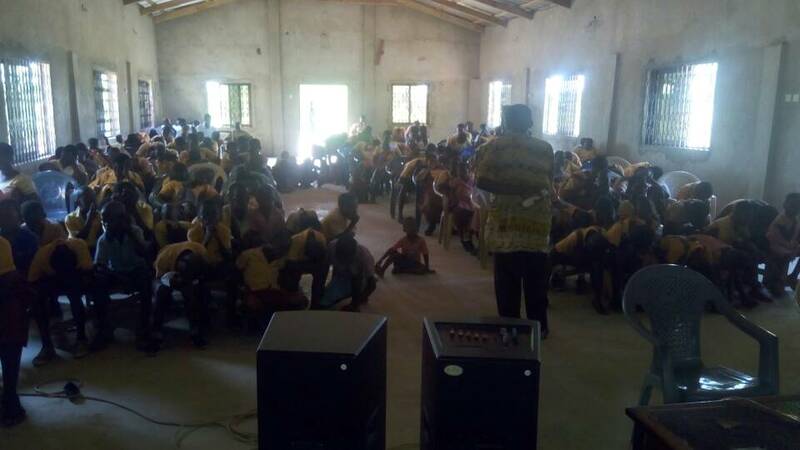 This is the Rev Gamaliel in the Volta region. 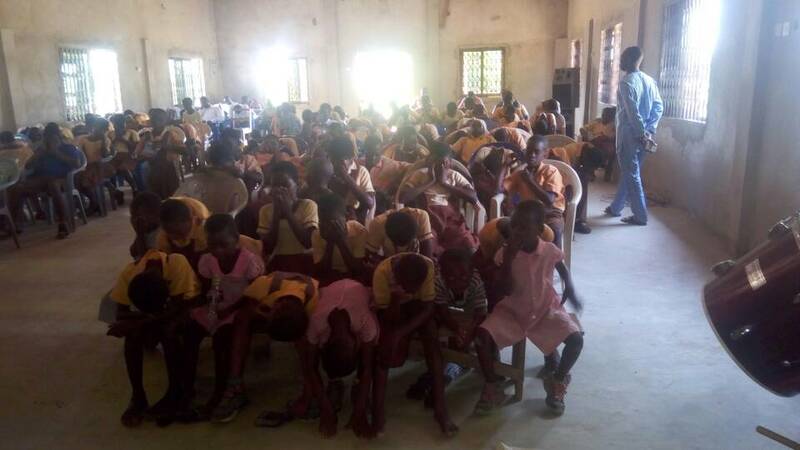 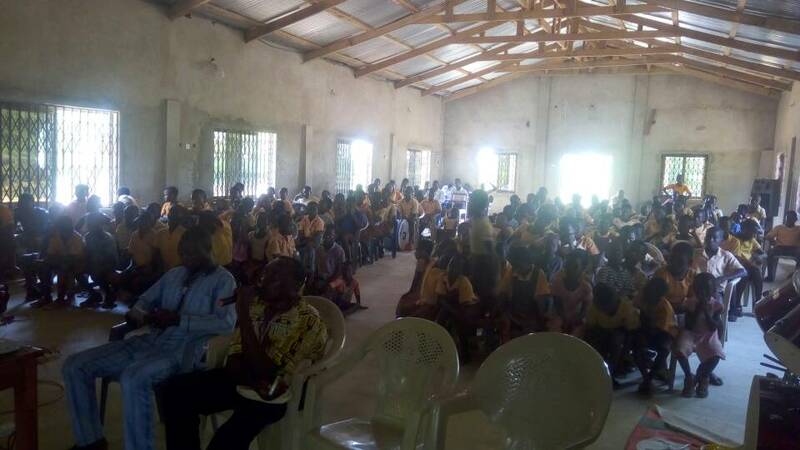 The film show took place in a town called Asigbekope at the primary school and about 430 children attended. These children were blessed after the show, according to Rev Gamaliel. On Sunday 1st April I will be starting a Good News Club with a school called Tanosco Primary School for the Upper classes 4,5 & 6. I will include a lesson on leadership. 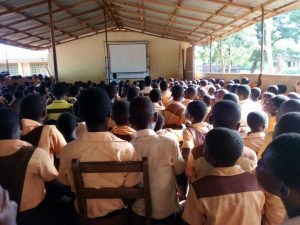 We will be meeting once a week on Sunday 3:00pm to 4:30pm. 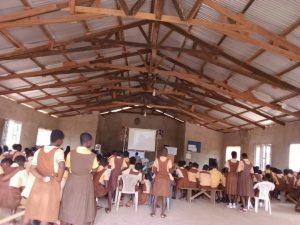 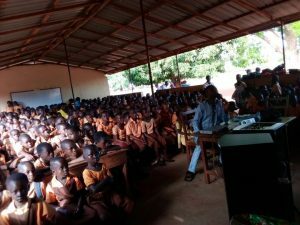 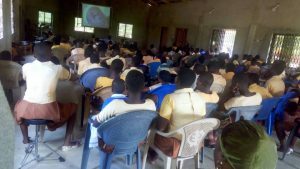 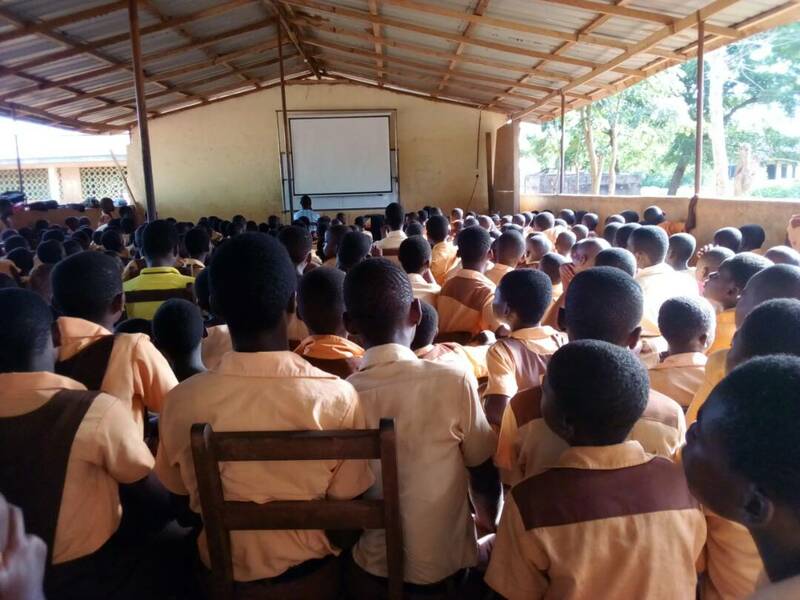 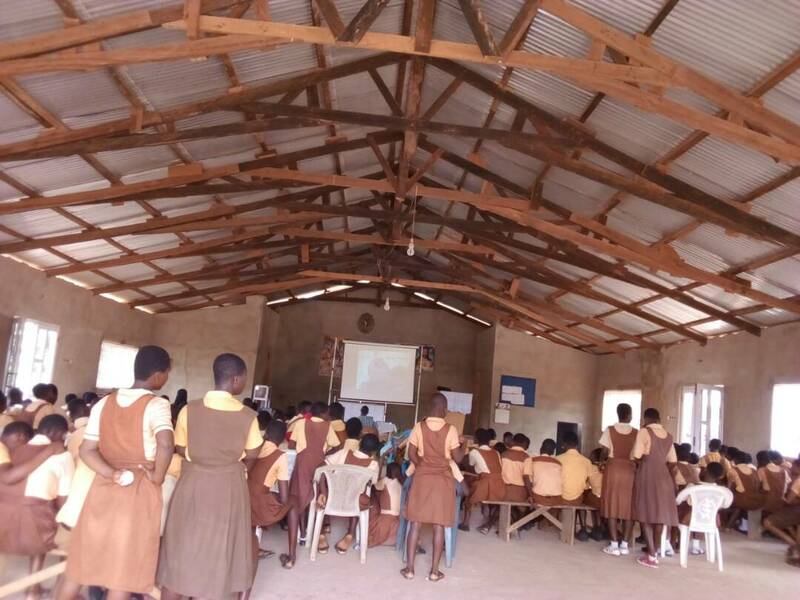 Rev Gamaliel visited Kpodokope Junior Secondary School with the gospel of Jesus Christ using the film show and he believed they were challenged by the truth of the gospel. 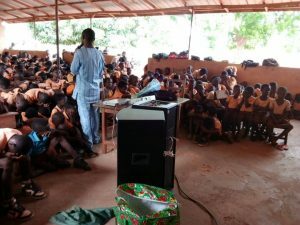 Let’s pray that it doesn’t end with just challenged but a change of heart and mind to receive Christ. 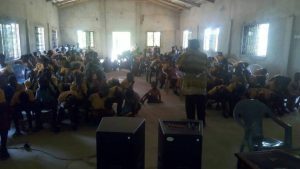 I have Central and Brong Ahafo to go to and form a new team for the film show, but am still praying for the right team. 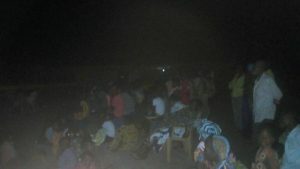 Please pray with me on this matter. Rev Gamaliel showing a film in the Presbyterian church at a town called Afiadenyiba on Good Friday.